It is a well known fact that income tax would be payable on the net taxable income (or total income) of the tax payer. 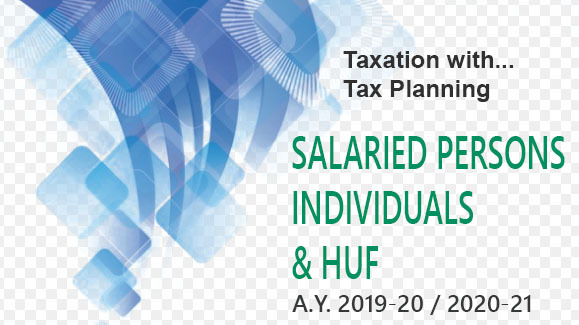 Thus, the final figure of net taxable income will have to be arrived at on which income tax would be payable by the individual or the firm or the corporate tax payer. While proceeding to compute the net taxable income of different categories of tax payers the most important first step would be to proceed to compute the net taxable income under different heads of income. While calculating the net income from different heads of income deduction would be allowed for various expenses which are allowed as a deduction in computation of respective income under the specific head of income.